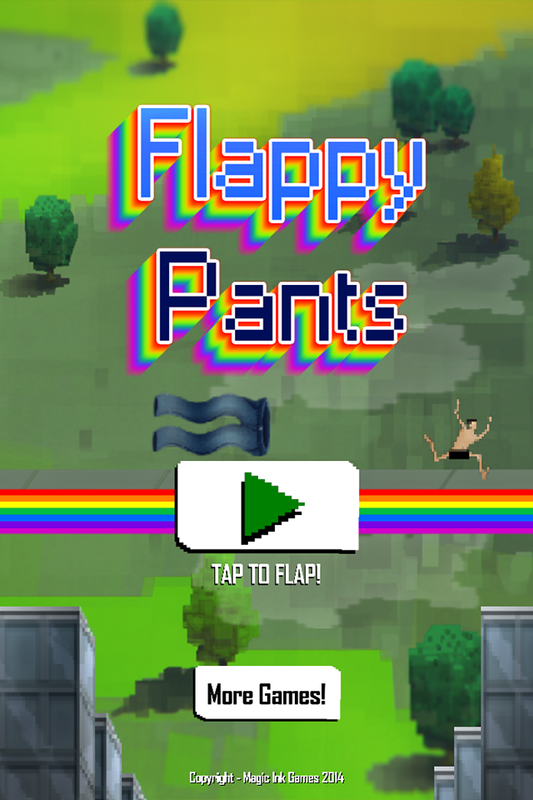 Art of Eli Hanselman: Flappy Pants! Check out the mobile game I made last weekend, heavily inspired by the flappy bird fad. 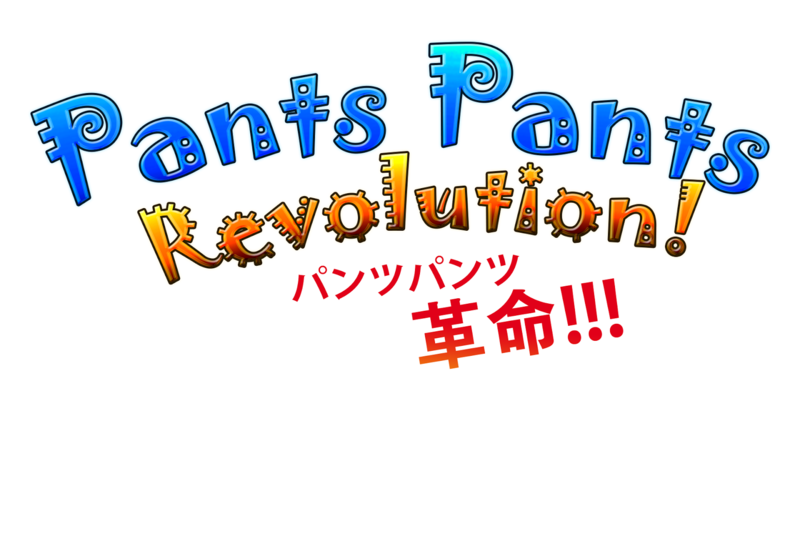 Trying to ride the wave and get some interest in "Pants" in general, as my next game is called "Pants Pants Revolution! ", and gaining traction in mobile these days is really difficult.